The snow has melted, time to busk in the sun. 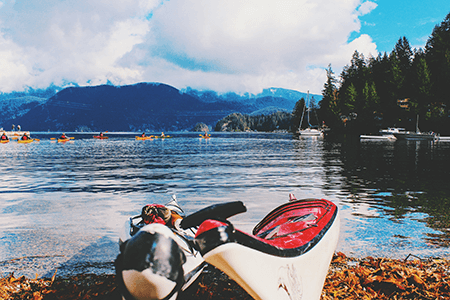 Canada offer plenty of fun summer activities, we have the top 10 for you. Swimming, bike riding, road trips, enjoy some down time at the famous Butchart Botanical Gardens. The snow is melting and summer is coming back. This is the perfect time to make some great memories for yourself. But where to start? 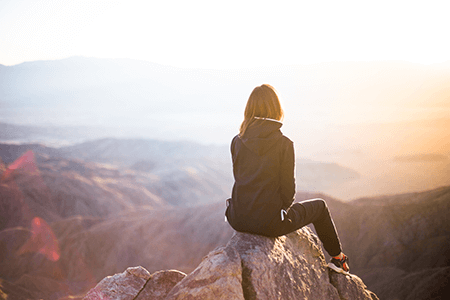 We are here to suggest just a few of the fantastic things you can do, during a Canadian summer, starting with our top 10 must do activities. This a great way to enjoy and be a part of mother nature. Relax, take a trip with the family to any of the famous National Parks like Banff, or Jasper. Filled with great natural beauty and unique wildlife, this is a perfect way to relax and unwind from stressful city life. The great thing about 2017, is that all national parks entrances are now free to both tourists, and visitors, as the country is celebrating its 150th anniversary. Ever wanted to take a long, and relaxed trip to admire different parts of a country? To just stop off, and enjoy the unique cultures and food you can experience along the way. Well, you can, just take the train. You can do a great 3-day trip from Vancouver all the way to Toronto, with stop offs in Jasper, Saskatoon and Winnipeg. Take your pick and explore Canada on the train tracks. With the majority of the country covered in natural vegetation, you will not run of any places to explore, if you love to hike through nature. Take your pick from any of the trails, from the Long Range Traverse in Newfoundland to the West Coast Trail in British Columbia. The Great Trans Canada Trail is also now open, claiming to be one of the biggest recreational trails in the world. There are so many options to look at, you will never be bored. What is a summer without water? Canada will allow you to experience all the joys of water-sports. Everything from white river rafting, canoeing, surfing, wakeboarding to paddle boarding. You can truly enjoy yourself, and make some great summer memories as well. Visiting a couple of coastal towns may not sound that fun to you, but it is when visiting Canada. With a series of beautiful little towns tucked away on a lovely coastline that stretches for over 200,000km, it is a must do. Visit places like Lunenburg in Nova Scotia, a UNESCO World Heritage Site. With authentic fresh sea food and towns soaked in history, it is a great way to experience Canadian coastal life, while doing fun activities like whale watching, water skiing and so much more. Visit the most famous winery areas in Canada, from the Okanagan in British Columbia to the Niagara region in Nova Scotia. If you have a love of wine, you will love these regions, who produce their own unique wine bouquets. 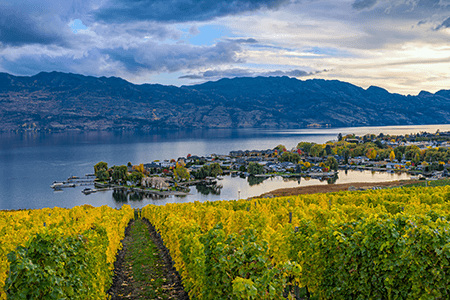 So, if rest and relaxation are what you enjoy most, take a leisurely tour of Canada’s most well-known wine regions, and savour a little taste of Canada. Tired and stressed from work? Then there is no better way to relax than soaking away your troubles. Experience the joys of natural hot springs in some of the most well known hot spots. The Liard River Hot Spring in British Columbia mixes outdoor camping and hot outdoor bathing. If you prefer to have more space to move, you can try the Banff Upper Hot Spring, with its huge pool size hot spring. Take in the panoramic view of Mt Rundle as you savour your hot soak. 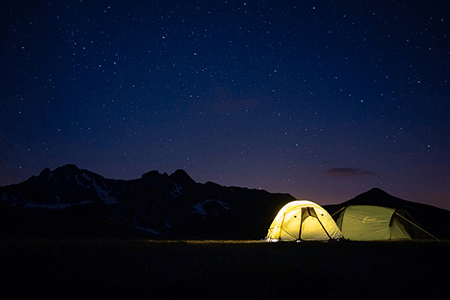 With so many nature reserves, parks and protected areas in Canada, it is a must do to experience outdoor camping at least once. Take the family to any one of the over 40 national parks, and find a campsite. Remember that entrance is free for permanent residents and tourists this year. 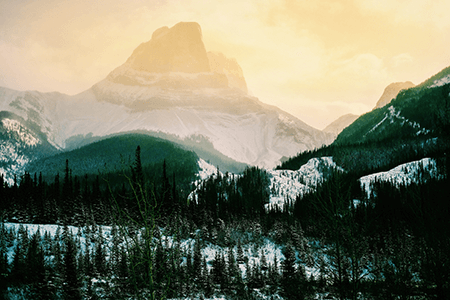 With so many different ecosystems from prairie, woodland, alpine to temperate rainforest, you can savour the vast differences to be found in mother nature. If you enjoy a day out by the waterside, then there is nothing quite like fishing to soothe your soul. Take a drive out to places like the Annapolis river, that stretch for over 120 miles. This fishing spot is a great way to catch both fresh and salt water fish for your dinner, an awesome way to enjoy nature, and have a relaxing moment for yourself. There are always music festivals during the Canadian Summer. Anything from Jazz to Country, you will definitely find a music concert you will love. Try out the Ottawa Bluesfest, where performances by bands like the Red Hot Chilli Peppers are the norm. Or sample the music on offer by the Osheaga music festival. 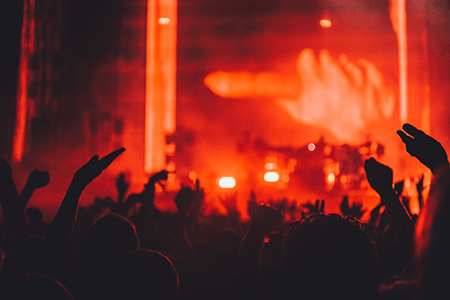 With an audience of over 130,000 last year, this internationally acclaimed music festival is definitely something to see. For more information about a Holiday visa visit our website here.